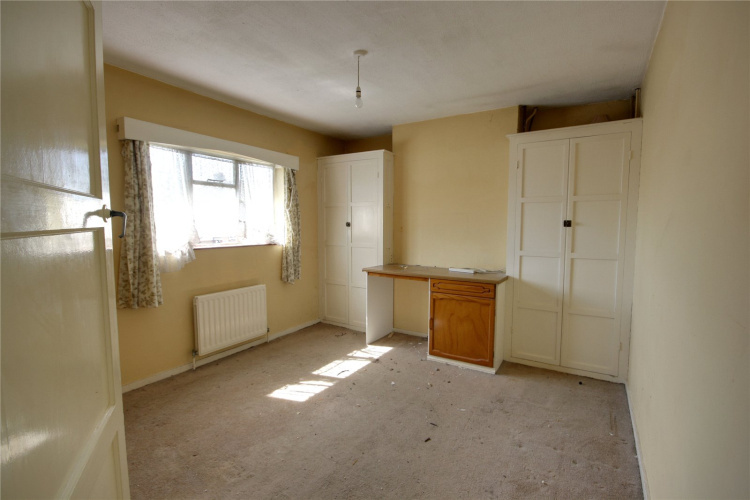 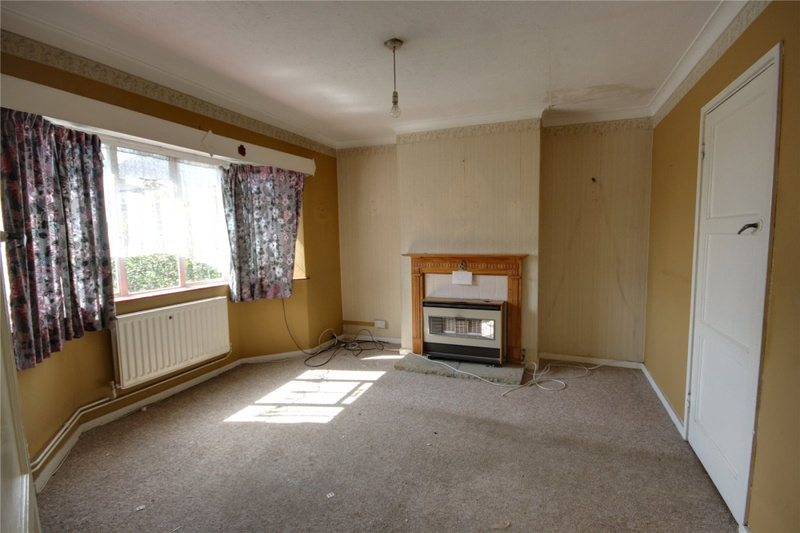 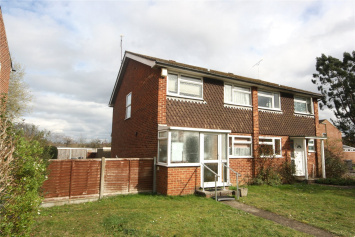 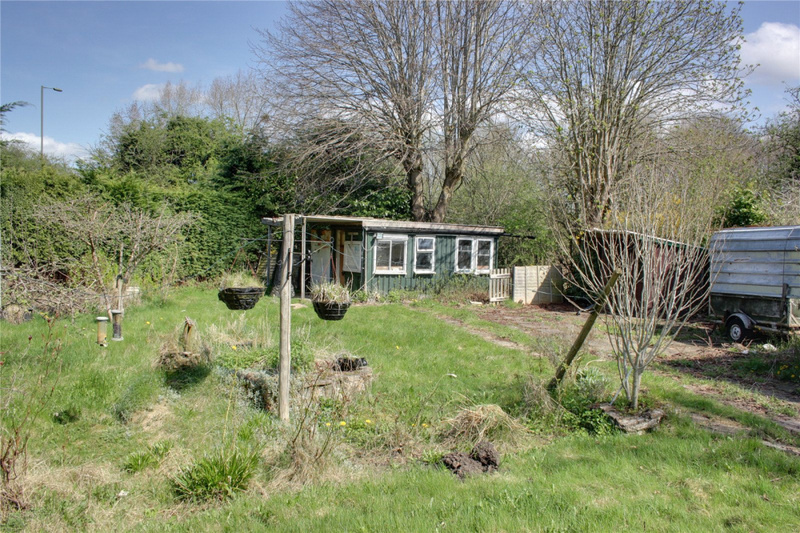 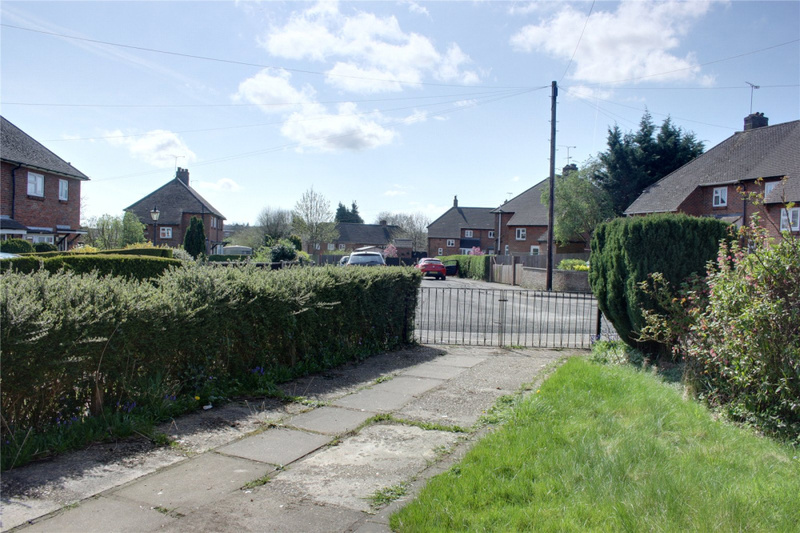 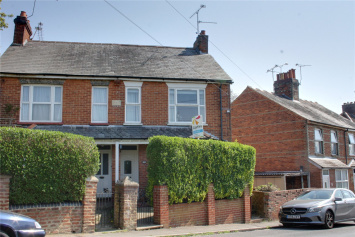 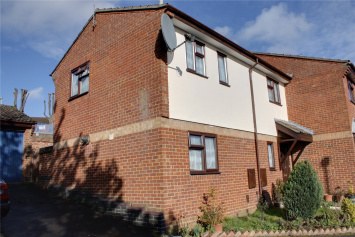 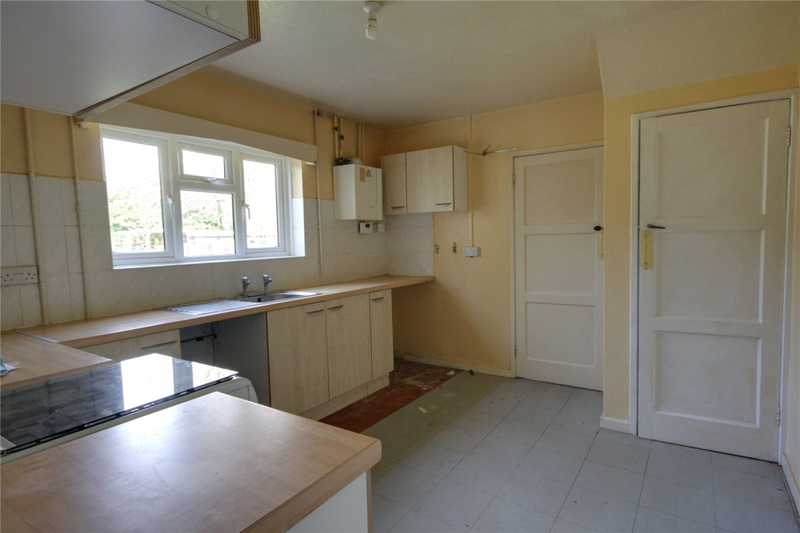 A three bedroom semi-detached property with large garden that requires modernisation and improvement. 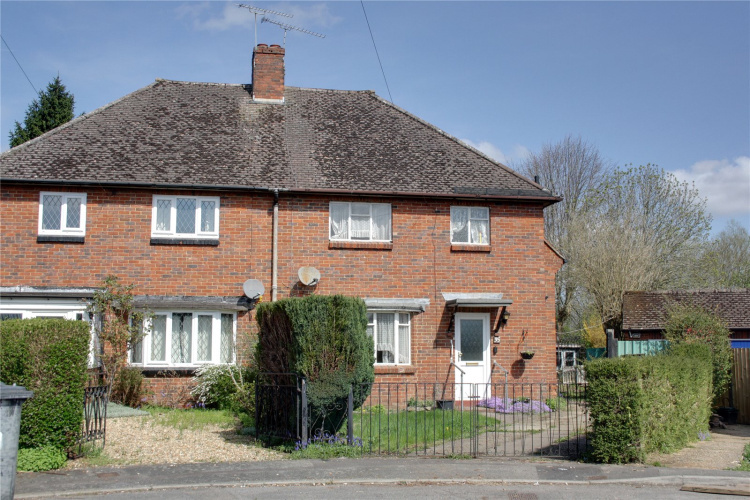 Conveniently located within walking distance of Farnham Park and town centre, it is sure to appeal to many buyers. A three bedroom semi-detached property with a large garden, conveniently located close to Farnham Town Centre. 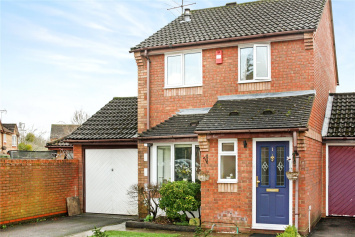 The property has a private driveway and is well placed in a cul-de-sac location with a small play park nearby. 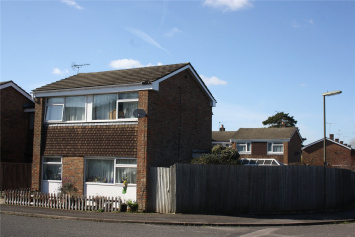 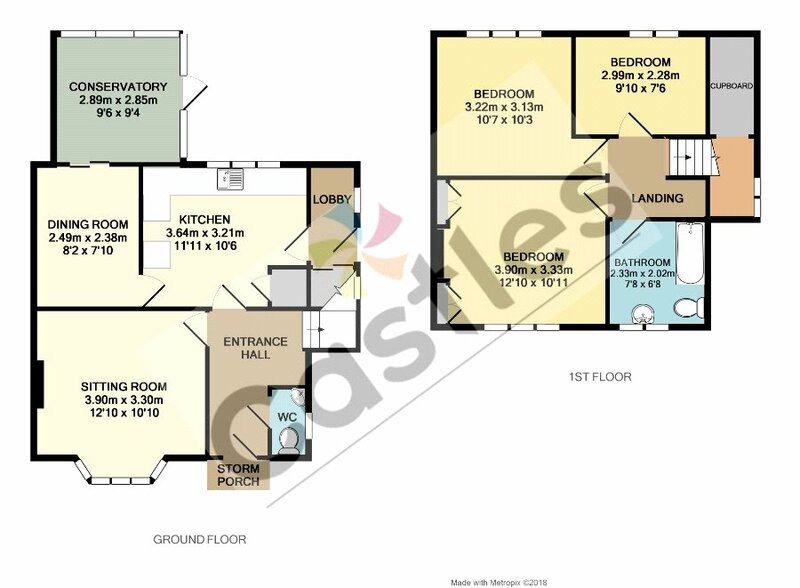 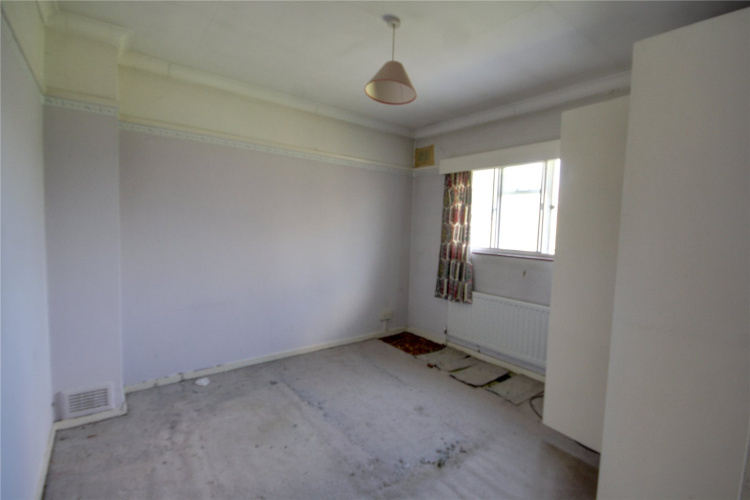 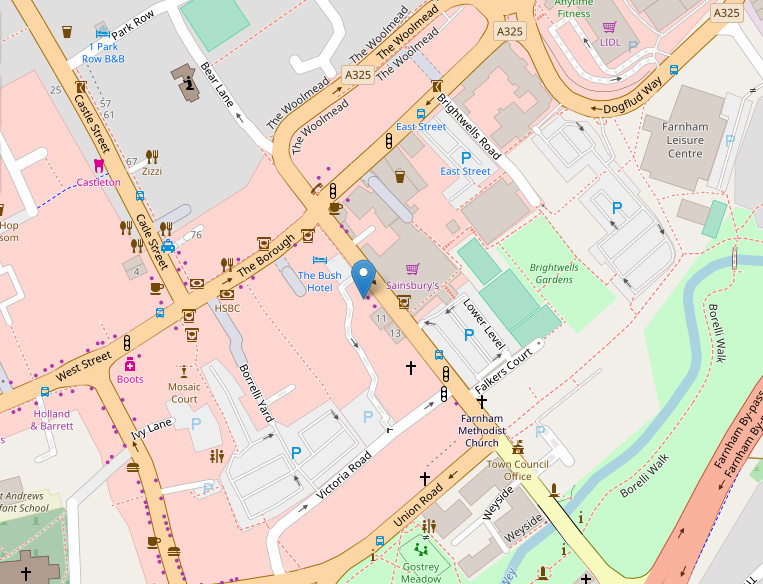 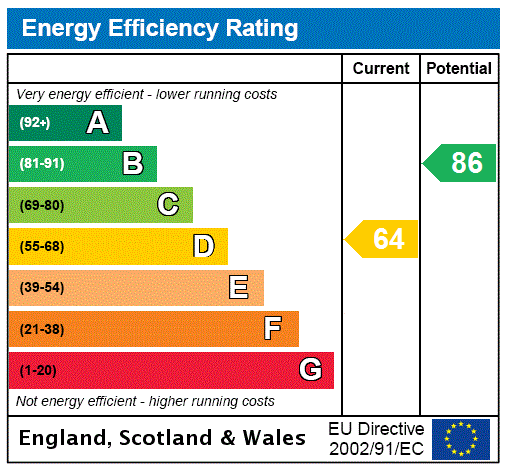 This property would benefit from modernisation and improvements which we would anticipate to include refitting of the kitchen and bathroom with complete redecoration and carpeting throughout.